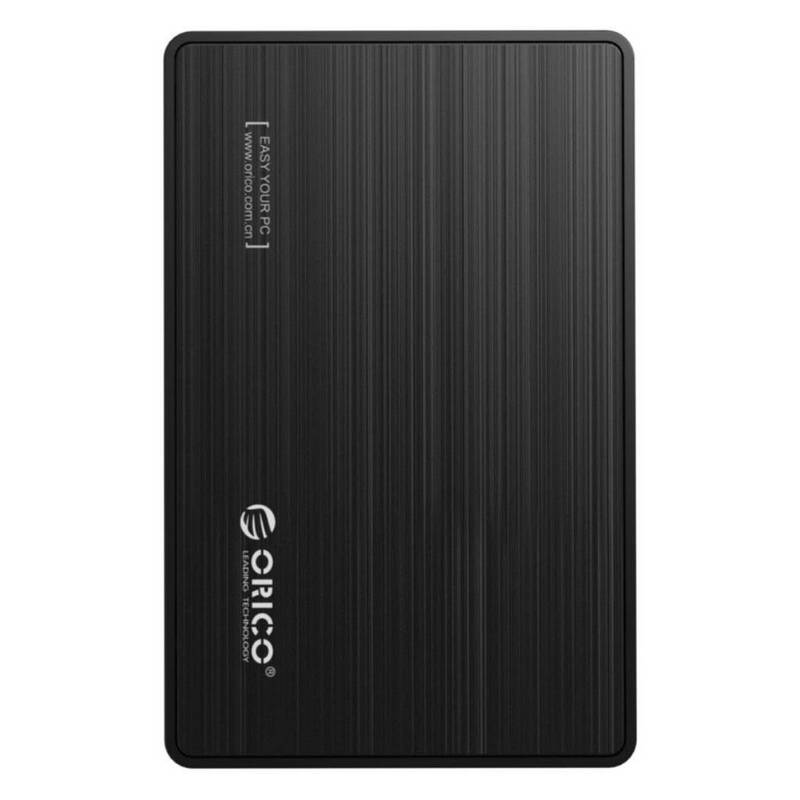 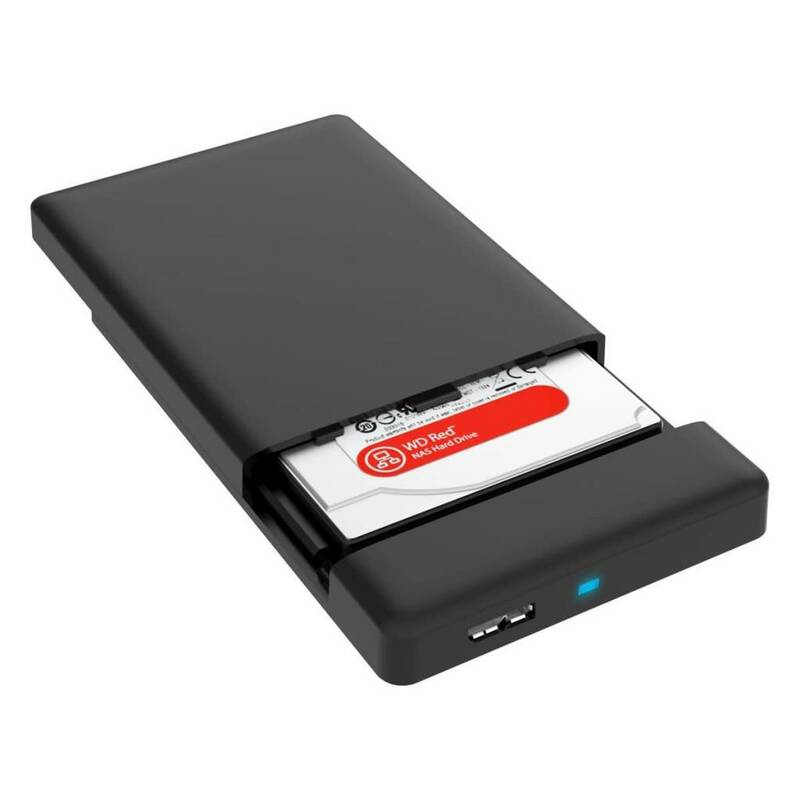 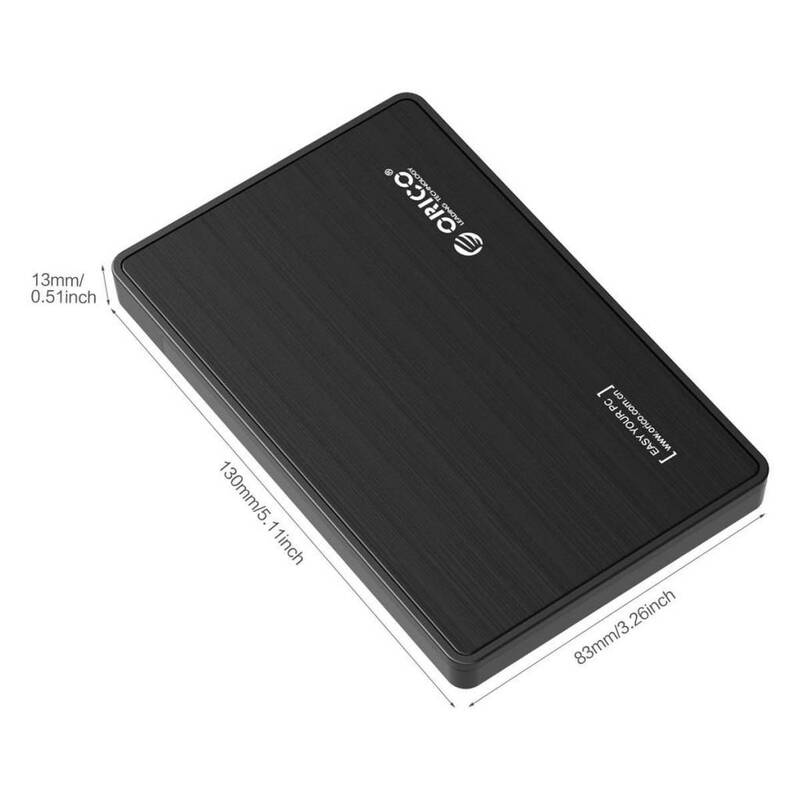 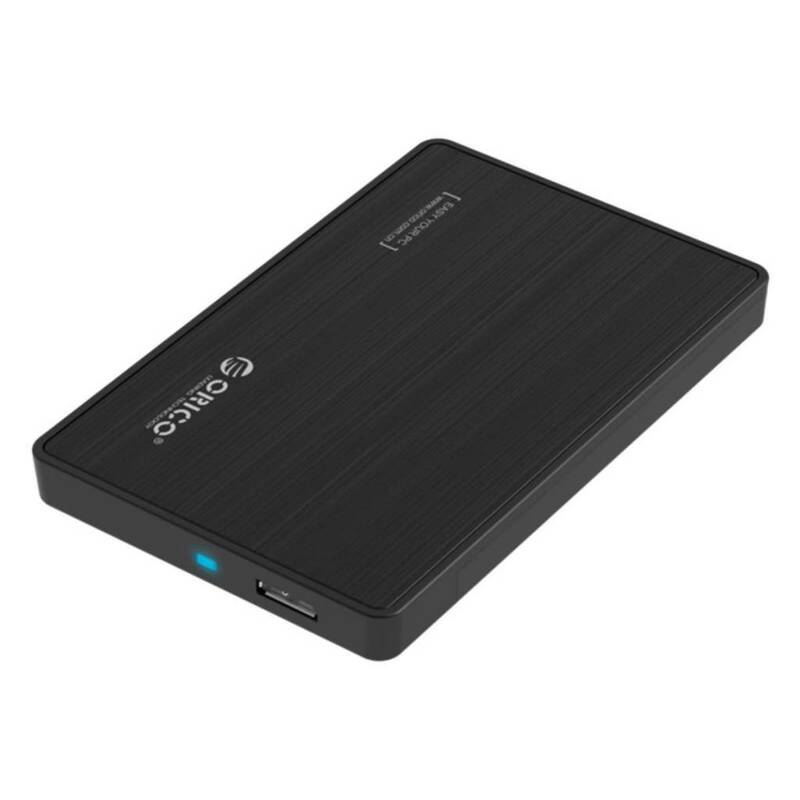 ORICO Tool-Free 2.5 Inch SATA to USB 3.0 External Hard Drive Disk Enclosure, Optimized For SSD, Support UASP Transfer Protocol - Black (2588S3) - NWCA Inc.
- Take advantage of SuperSpeed USB 3.0 to quickly transfer files up to 5 Gbps. 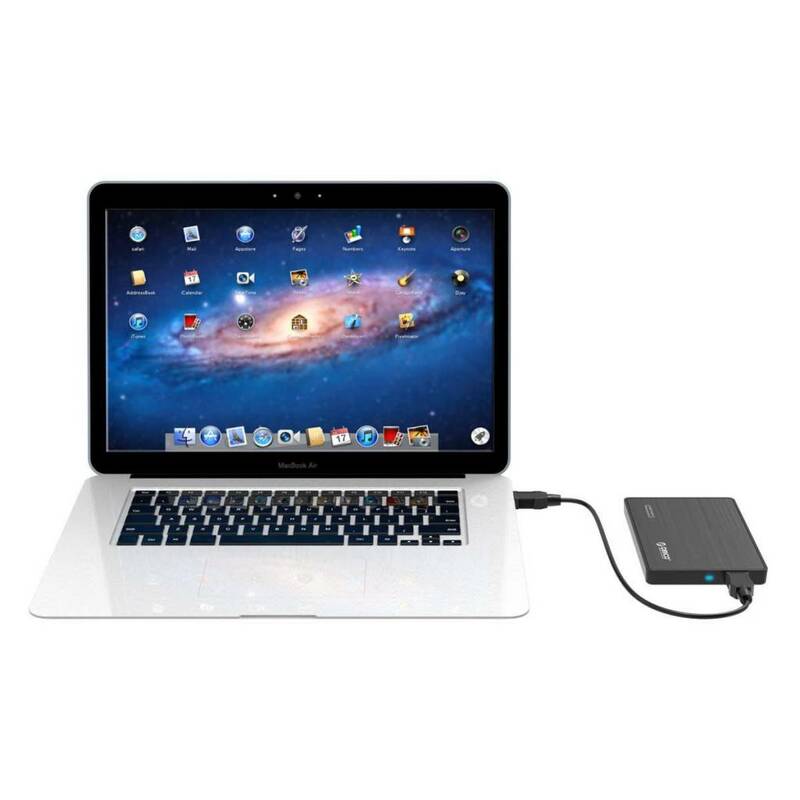 - Connect any 2.5'' Serial SATA-I, SATA-II, SATA-III Hard Drive to your computer through an available USB 3.0 port on your desktop or laptop. - Using USB3.0 cable to match with SuperSpeed data transfer speed.